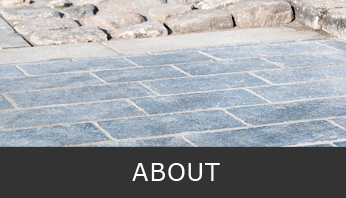 At Trans-European Stone we supply the construction industry with natural stone products for paving, cladding and flooring. But we can do so much more for you than just supply natural stone. 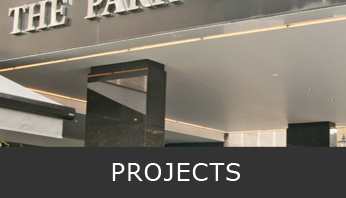 With decades of practical experience we provide expert technical support for your specifications, value engineering options for your design and of course, competitive prices to reduce your costs. We also carry out frequent factory quality checks to ensure the material you order is what you actually receive. We are the sole UK commercial agent/distributor for Belgian Blue limestone from Pierre Bleue Belge, one of Europe’s largest quarry operators. We also have supply agreements for a wide range of limestones, marbles and travertines from Romania and Portugal. 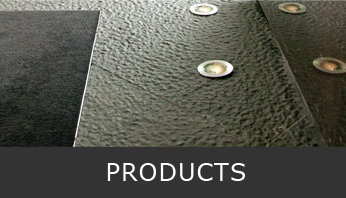 Whether you have a commercial or residential project, feel free to contact us for samples and prices.